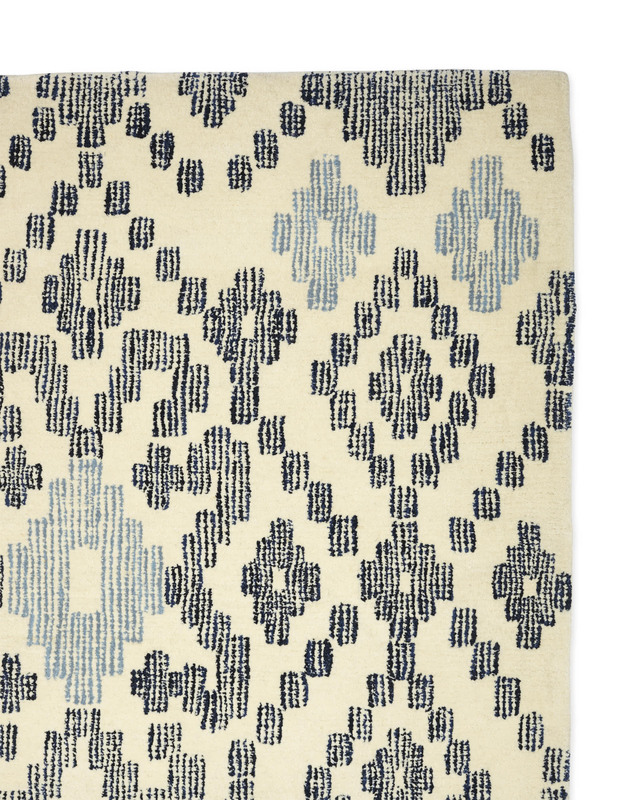 Seascape RugSeascape Rug, alt="Seascape Rug, "
Print Ready to join the ranks of iconic ikat, this geometric pattern has all the movement of its namesake. 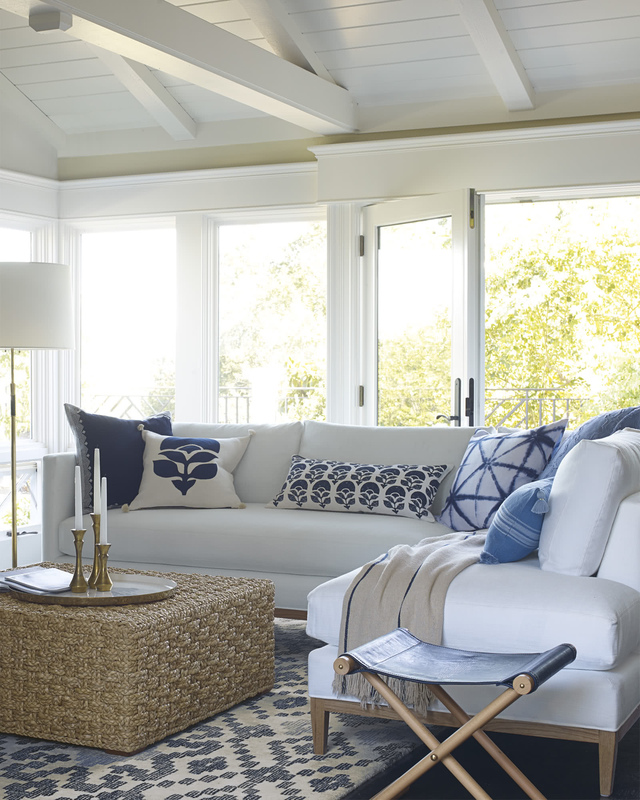 A soothing palette of blue and ivory softens the look. For best results, vacuum regularly. 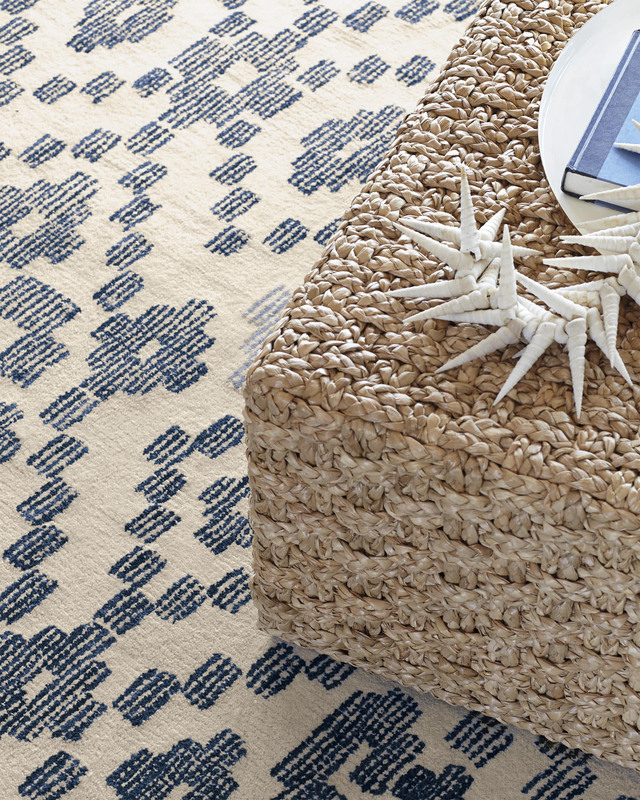 Most rugs ship via FedEx Ground and arrive within 5-7 business days of order receipt. 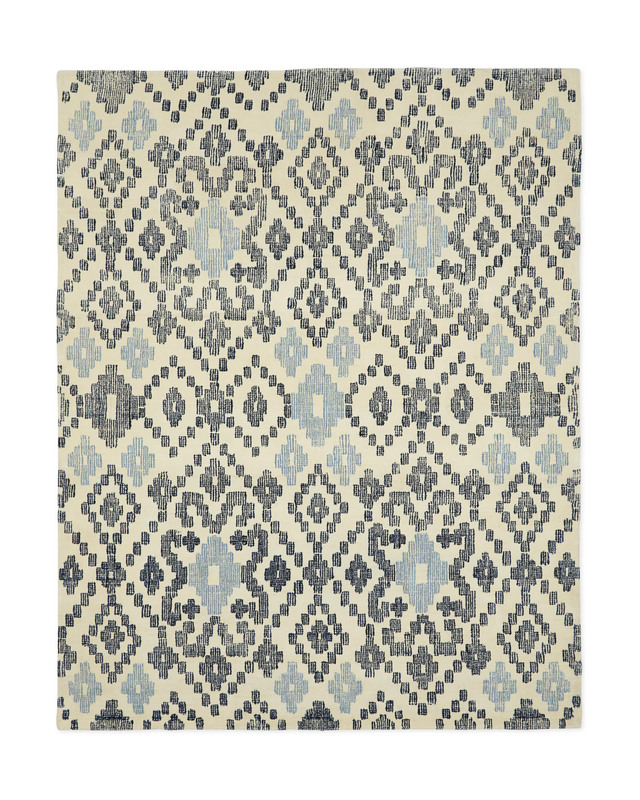 Some rugs sized 9’ x 12’ or larger ship via White Glove Delivery and arrive within 2-4 weeks of order receipt.